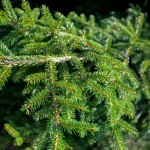 Dark green needles are the shortest of any spruce. 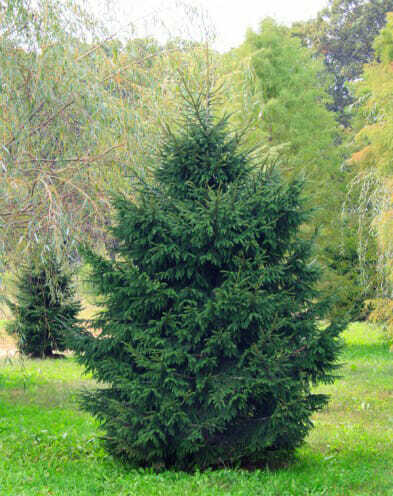 A slow but steady grower – typically two to three times as tall as it is wide – one of the better large spruces for tight spaces. 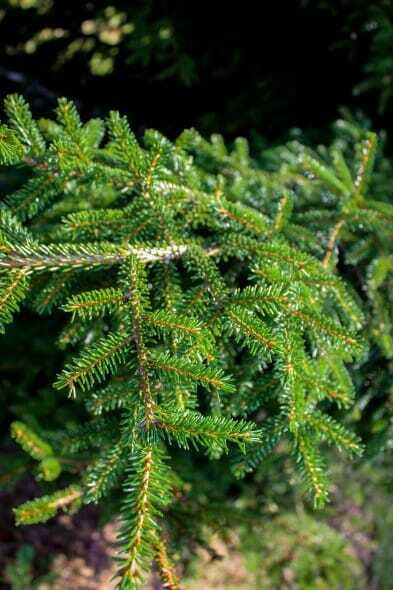 The most shade tolerant of the spruce family. 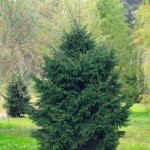 Makes an excellent specimen or screening plant.